Try them at home for your convenience. 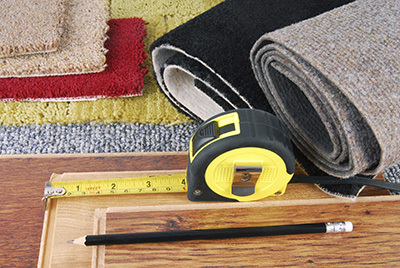 Get familiar with simple tasks, ordinary products and plain methods and procedures in order to keep carpets clean, well-protected and free from contaminants. If you think there is one effective carpet cleaning method, you are wrong. There is no single cleaning strategy that will completely remove dust and stain. You need to vary your strategies according to long time carpet cleaners in Palmdale. 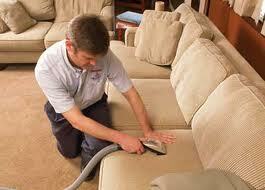 You can do regular vacuum cleaning and steam cleaning. Before cleaning the carpet, you need to recall the last time you did so. You need to know if there are lots of stains to be removed. This is a good way to find out the best cleaning tools to use. Using the right amount of water is essential for carpet cleaning. If you use more water than what is required, your carpet may suffer water damage. While on the other hand, not enough water can make cleaning less effective. Drying up is also an important process to take note of. Never clean the carpet when there is still plenty of stuff around. 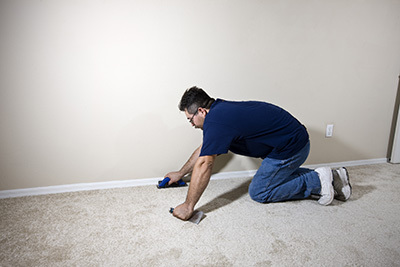 If you want to have wall-to-wall carpet cleaning done, you should clear the room of everything, including furniture, before professionals from carpet cleaning company in Palmdale arrive to begin their work. By clearing the area, work can be completed quickly and efficiently. With the professional assistance of our carpet cleaning company in Palmdale, you will both save money and enjoy clean floors and indoor environments. When carpets are cleaned and maintained properly with the proper ecofriendly products, they won't contaminate the atmosphere. They will also last longer and problems related to mold and water damage will be treated fast and so you won't spend on new carpets. If you have wool or silk rugs in your home, you should be extra careful when cleaning them with traditional equipment. Regular vacuums can pull fibers out so it is essential to set the beater to the highest level. To ensure even greater safety, you may want to use a carpet sweeper instead. These tools require greater effort to use, but they are gentler.